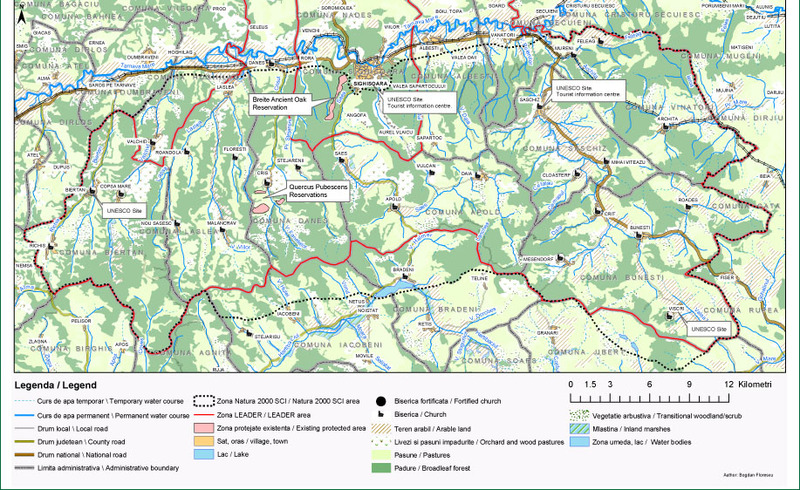 ADEPT is focussing its work in the Târnava Mare area, in southern Transylvania, in Romania, in the triangle between the historic cities of Sibiu, Sighişoara and Braşov - see map below. 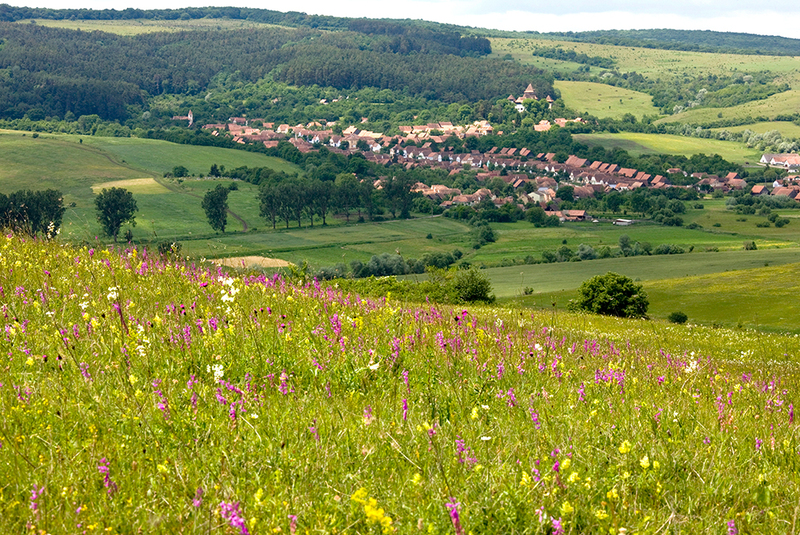 85.000 ha of particularly rich landscape lie at the heart of the Saxon Villages area. This is one of the most extensive flower-rich grasslands remaining in lowland Europe, essentially unchanged for hundreds of years, in which low intensity agriculture coexists with an abundance of flora and fauna. This is one of Europe’s last medieval landscapes - forested ridges and gullies, pasture and hay meadows on gentler slopes and terraces, and arable land and smaller meadows on the flat valley bottoms near villages. The Târnava Mare area and its communities now have recognition, support and protection as a Natura 2000 site. 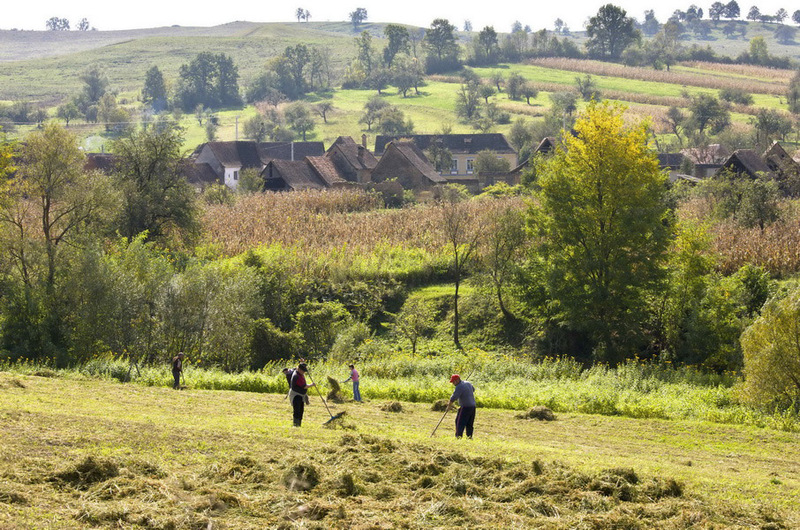 What are High Nature Value Farmlands and what is their role in rural development? 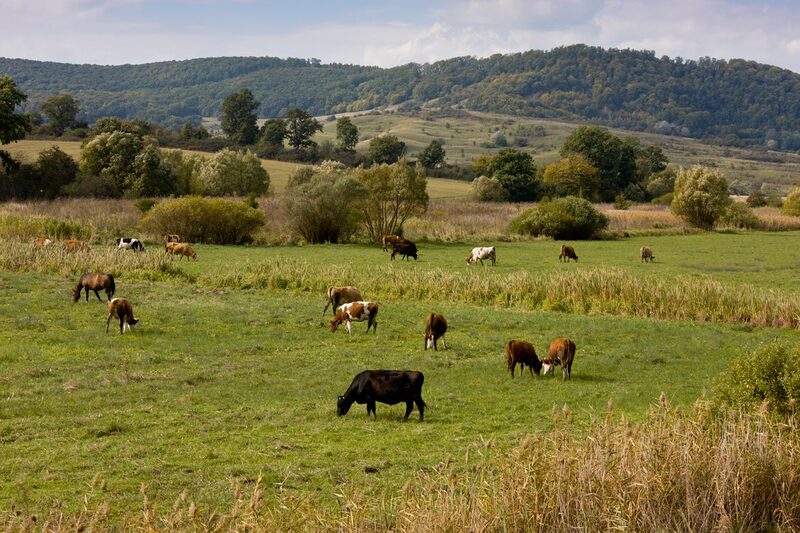 High Nature Value Farmlands (HNVF) are situated in rural areas where traditional farming is the main economic activity and a key factor in nature conservation. They are characterised by the presence of natural and semi-natural vegetation (grasslands), generally very species-rich, and in some cases they are integrated into a large scale continuous mosaic landscape which includes natural structural elements (such as field margins, hedgerows, stonewalls, patches of woodland or scrub, small rivers) and patches of arable land and orchards. 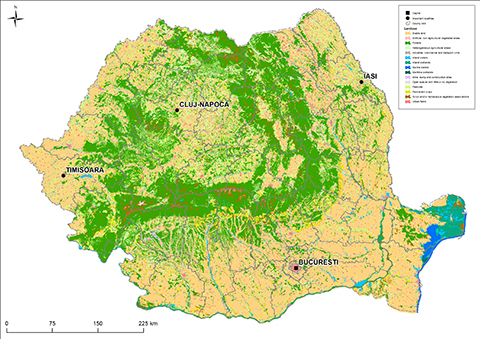 HNV farmlands in Romania are an estimated 30% of the total utilisable agricultural area: 5 million ha, associated with smaller holding sizes in hilly areas within the Carpathian arc. 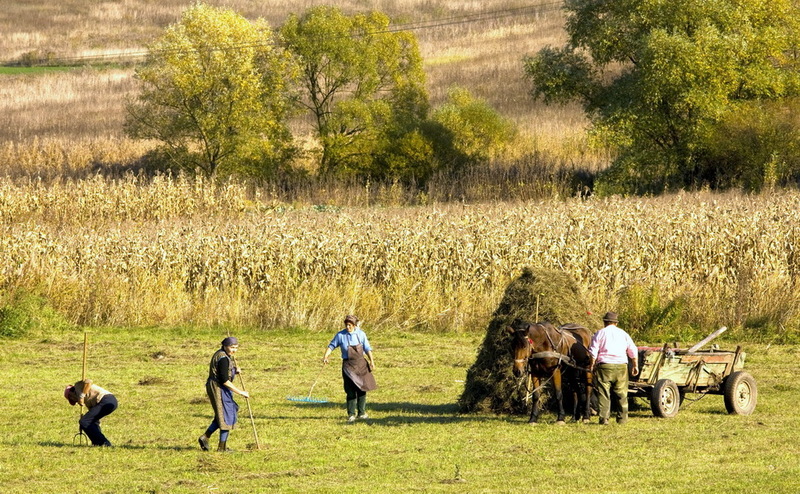 Traditional farming practices are responsible for maintaining many of Romania’s (and Europe's) HNV farmlands, which deliver a host of public benefits (goods and services), including valuable cultural landscapes, high quality water and food, quality of life, recreation opportunities, carbon sequestration, flood control. These benefit wider society, beyond the communities that live within HNV areas. 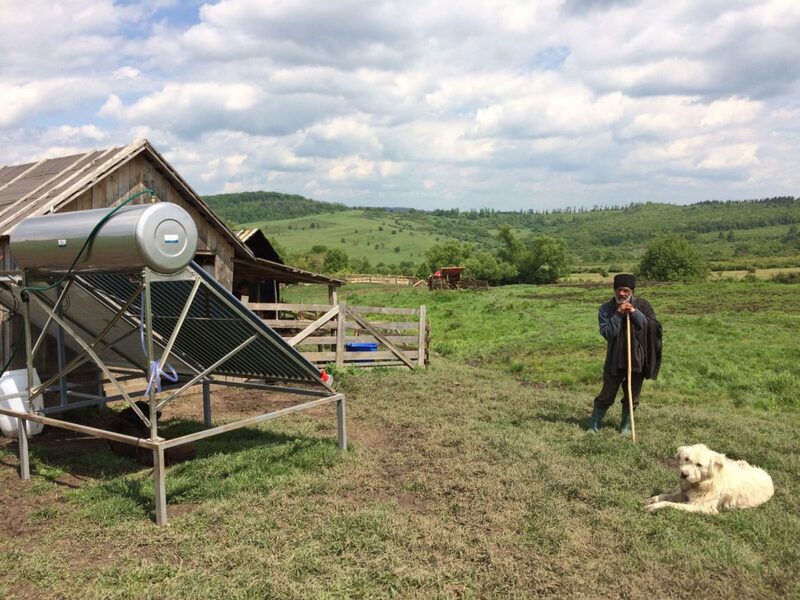 HNV farmlands are also worthy of support for their economic and agricultural productivity which secure the livelihoods of many farming communities in Romania. Support given to HNV farmlands contributes to the prosperity of local communities, by providing opportunities for market diversification such as the development of rural tourism and businesses based on high quality and healthy products. The key words for these landscapes are scale, mosaic and connectivity. These are the keystones of the remarkable biodiversity of the area. The mosaic of habitats in this man-made landscape, a mixture of forest, grassland, scrub and arable with many wildlife-friendly connecting features such as hedges, avenues and isolated trees, leads to extraordinary biodiversity. Mosaic management offers a variety of habitats, and boundaries between habitats which are always very species-rich owing to the interaction where one habitat meets another. Mosaic management also means that when one area is harvested for hay, butterflies, young and adult birds, reptiles and amphibians can find refuge nearby. Studies have shown that 2 weeks after hay harvest, butterflies which have taken refuge nearby begin to return to the mowed meadow as it regrows. Connectivity allows fauna – small birds such as shrikes, larger raptors such as lesser spotted eagles, birds, small mammals such as dormice, larger mammals such as wolves and bears to move freely within larger feeding and breeding areas. The scale of these intact, extensively managed, high mosaic/connectivity landscapes is vital for long term survival of large, genetically varied populations. What are the benefits from High Nature Value Farmlands? High employment and rural vitality: small-scale farming communities provide considerable and varied local employment. 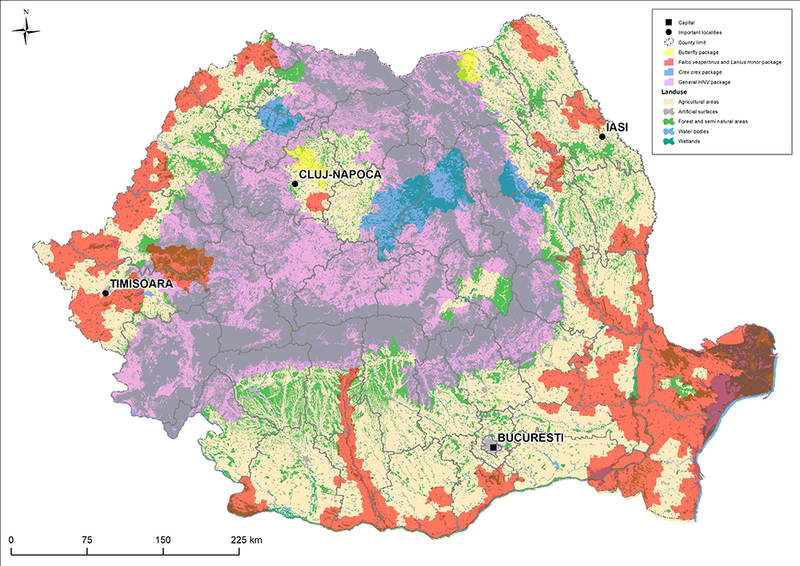 The four poorest areas in Romania are found precisely in the areas with the largest most industrialised farms (Otiman, 2013). 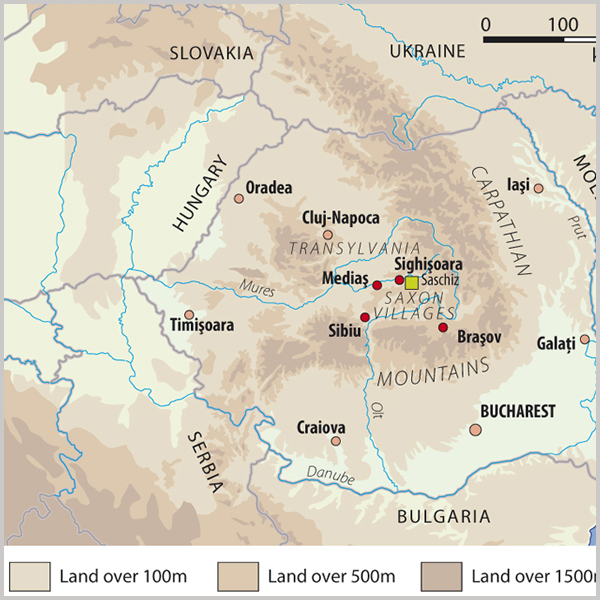 Food production: smaller farms in Romania produce twice as much per hectare as larger farms (measured as difference between value of agricultural outputs and cost of inputs, Eurostat 2011). They have a significant role in providing food to localities and wider families. Food security for the future: HNV farming provides sustainable land use, including healthy bee populations for pollination. HNV mosaic farmed landscapes are more flexible in their farming activities, more adaptable to climate change and environmental challenges. Diversified, nutritious and tasty food. 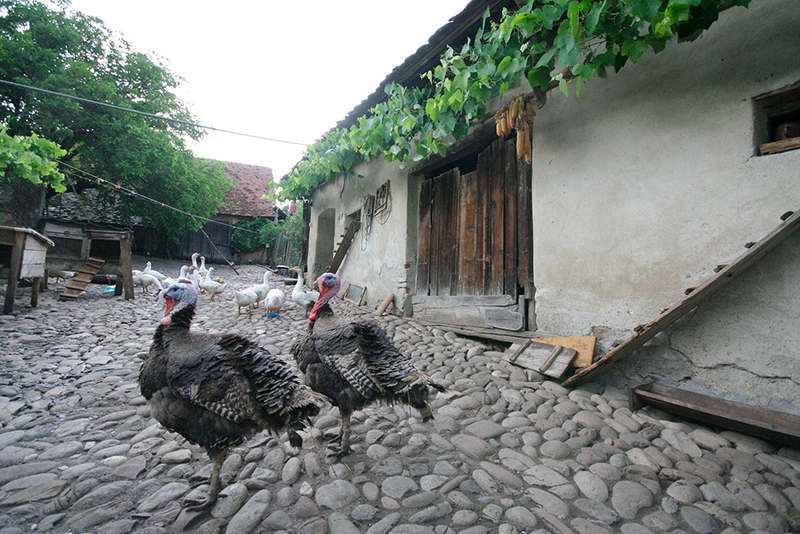 A rich pool of agriculture and gastronomy-related traditions and customs. Clean air and water, and flood prevention: HNV mosaic landscapes reduce floods and improve water quality, by absorbing, filtering and slowly releasing/dispersing water. Healthy soils which store vast quantities of carbon. Coupled with the low energy use of traditional agriculture, and short food supply chains, these landscapes and systems reduce CO2 emissions and mitigate climate change. Healthy populations of natural predators for natural pest control. 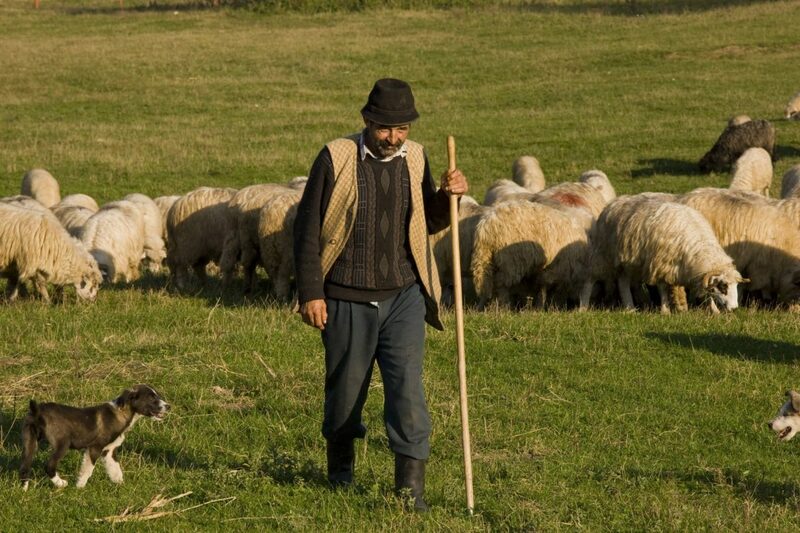 Agro-biodiversity: protecting traditional farm animal breeds and plant varieties enable improved production under varying conditions, and provide resilience to climate change. Havens for Europe’s threatened wild plants and animals: the semi-natural meadows and pastures, and mosaic landscape created by fragmented ownership and land management are very biodiversity-friendly. What are the threats to High Nature Value Farmlands? In spite of their wider value, most of these semi-natural grasslands and mosaic, extensively farmed lands are under increasing pressure due to abandonment, intensification and changes in land use. They are threatened because the small-scale farming systems no longer offer financial security. This represents a major socio-economic as well as environmental challenge. Policy limitations: the current eligible area for HNV grassland payments is only 2.5 million ha, owing to inefficient targeting of funds and the restrictive definition of farmlands. There are currently 230,000 HNV farmers receiving some support, but this is only 25 - 30% of the total number of HNV farming families. Barriers to market for HNV products: small-scale farmers face administrative and commercial barriers to market. Hygiene and safety standards that production units need to meet are often set too high for micro-scale producers and they also have low capacity to find and access markets and to present their products attractively to consumers. 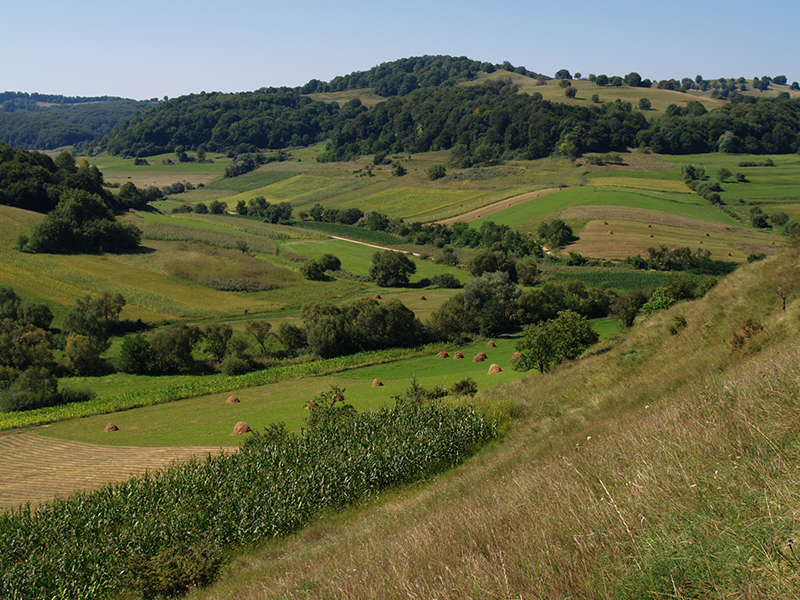 Romania is home to the most extensive and best-preserved HNV farmlands in Europe. 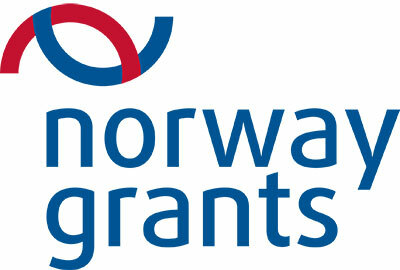 This is an asset of great importance, from an environmental, cultural, social and economic point of view. 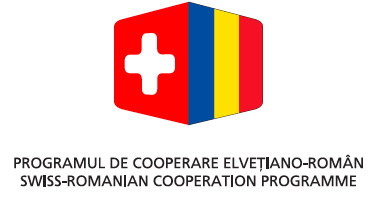 It is in Romania’s national interest, as well as its obligation within the EU, to maintain and further support these HNV farmed landscapes, thus tapping into the social and economic benefits they can deliver, but also as a means to build resilience to ever-greater climate challenges. Some of Europe’s most important HNV farmed landscapes are found in Romania. 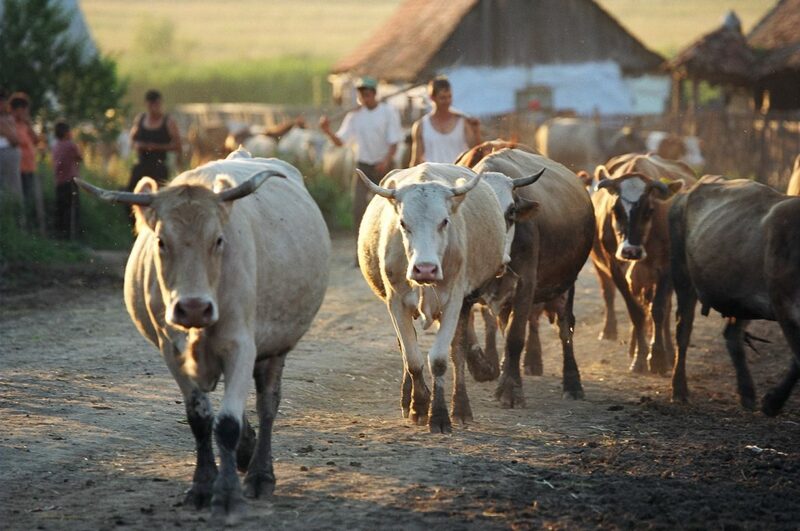 They occupy at least 30% of the total agricultural area, amounting to about 5 million hectares. 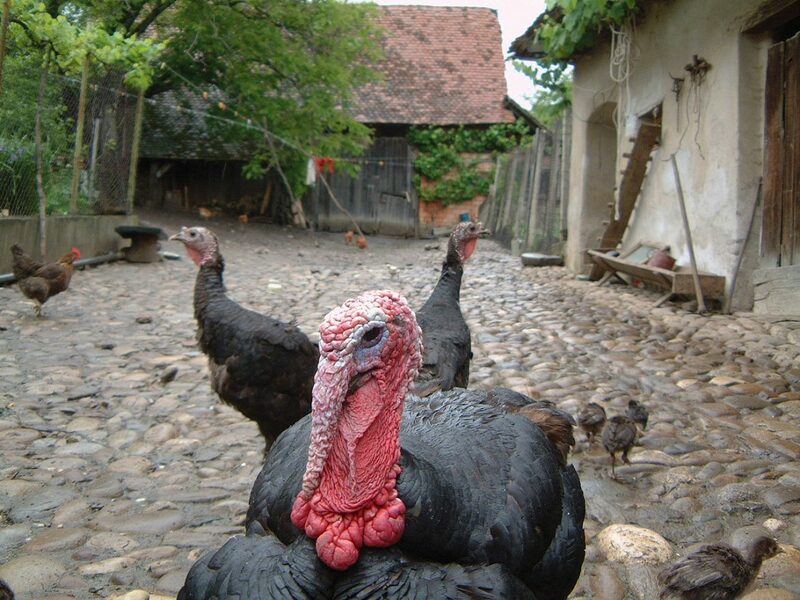 They are mostly found in smaller holding sizes in hilly areas within the Carpathian arc, especially in Transylvania, Maramures and in the southern Carpathian slopes of Oltenia. 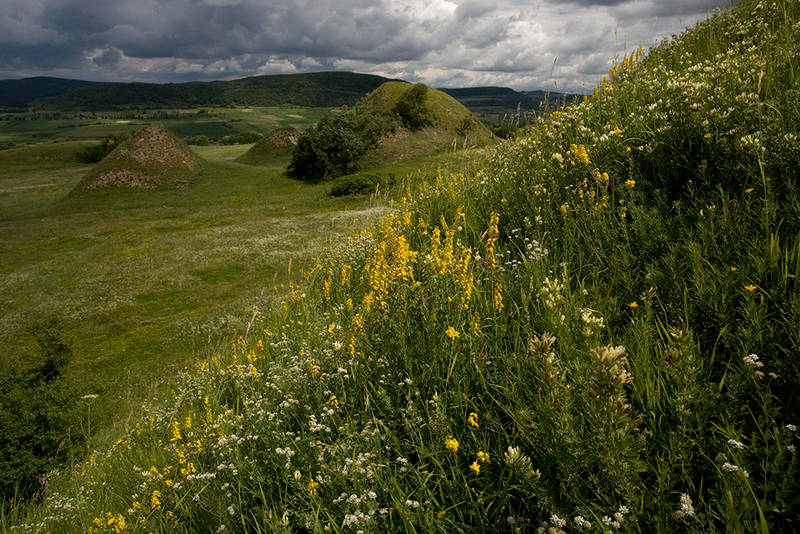 These landscapes have been created by traditional farming practices. They deliver many public benefits – goods and services – including valuable cultural landscapes, high quality water and food, quality of life, recreation opportunities, carbon sequestration, flood control. They benefit the wider society, beyond the communities that live in HNV areas. This kind of landscape has almost entirely disappeared in lowland Europe. High Nature Value pastoral landscapes exist quite widely in the European Alps and Carpathians, but are extremely rare outside the mountain areas of Europe. This is one of Europe’s last medieval landscapes, with probably the most extensive flower-rich grasslands remaining in lowland Europe, essentially unchanged for hundreds of years, in which low intensity agriculture coexists with an abundance of flora and fauna. The landscape still presents a medieval land-use pattern - forested ridges and gullies, pasture and hay meadows on gentler slopes and terraces, and arable land and smaller meadows on the flat valley bottoms near villages. 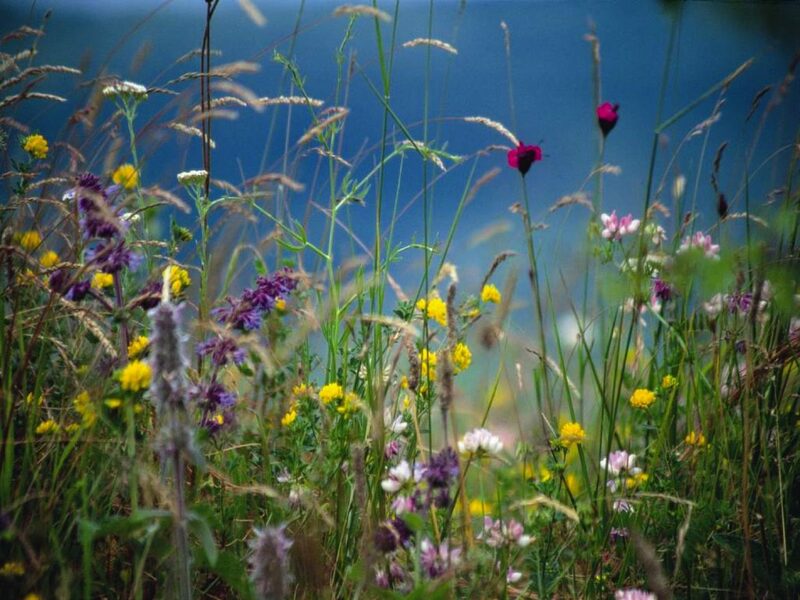 The biodiversity-rich meadow-steppic grasslands, lowland hay meadows, scrub, fens, and oak-hornbeam woods are all habitats threatened in Europe and strictly protected under the EU Habitats Directive. The area contains numerous plant and animal species that are threatened at national and international level, including not only Europe’s most extensive non-alpine hay-meadows, with an astonishing diversity of wildflowers, but also the continent’s last lowland bears and wolves. This is a High Nature Value (HNV) farmed landscape - called HNV because the biodiversity of man-made landscapes is often richer than that of wilderness areas. The mosaic of habitats encourages species diversity. And their protection is more complex, since the interests of local human populations must be taken into account, and the continuation of traditional land management encouraged. The small-scale farming communities and their farming practices provide an opportunity to study historical ecology by direct observation - and this kind of low-input farming is increasingly relevant in current economic conditions. This is perhaps the largest area in lowland Europe with extensive tracts of ancient landscape, intact villages and associated traditional agriculture. The villages have remained unchanged in structure and largely unchanged in size for many centuries. 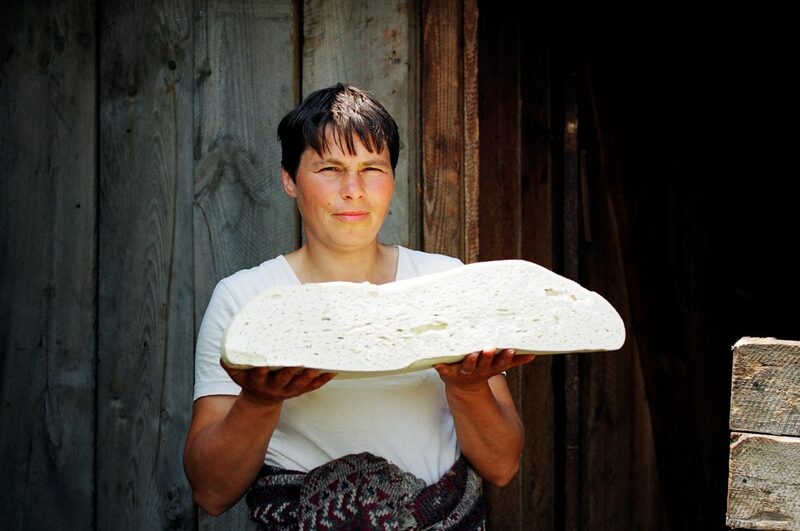 This book introduces the remote Saxon Village district of southern Transylvania in Romania. One of Europe’s least known cultural treasures, the countryside presents a remarkable survival of medieval landscape: fortified churches, unspoilt villages, non-intensive mixed farming in ecological balance with nature and wildlife.